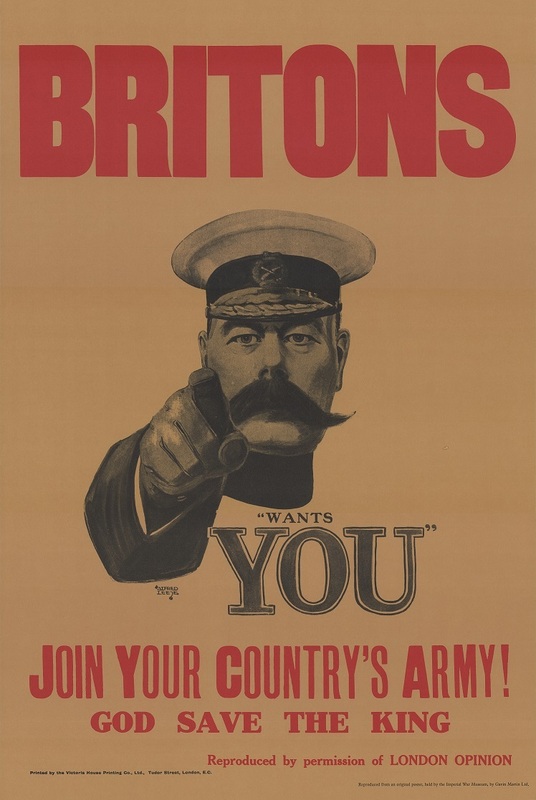 A chronological look at the origins and battles of the First World War from 1890-1920. For the second time in the war, Germany turns to unrestricted submarine warfare. 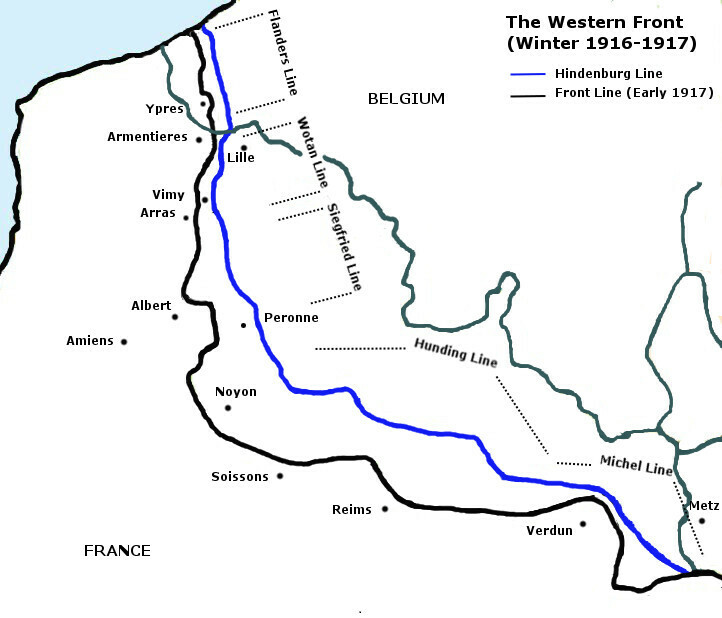 A look at the Entente during the winter of 1916-1917. A look at the Central Powers during the winter of 1916-1917. The life and career of everyones favourite exotic dancer turned convicted spy. The Great War Aircast - A miniseries on the air war from 1914-1916. Part 3 of 3. The Great War Aircast - A miniseries on the air war from 1914-1916. Part 1 of 3. With 1916 coming to a close, the belligerents looked ahead to 1917. 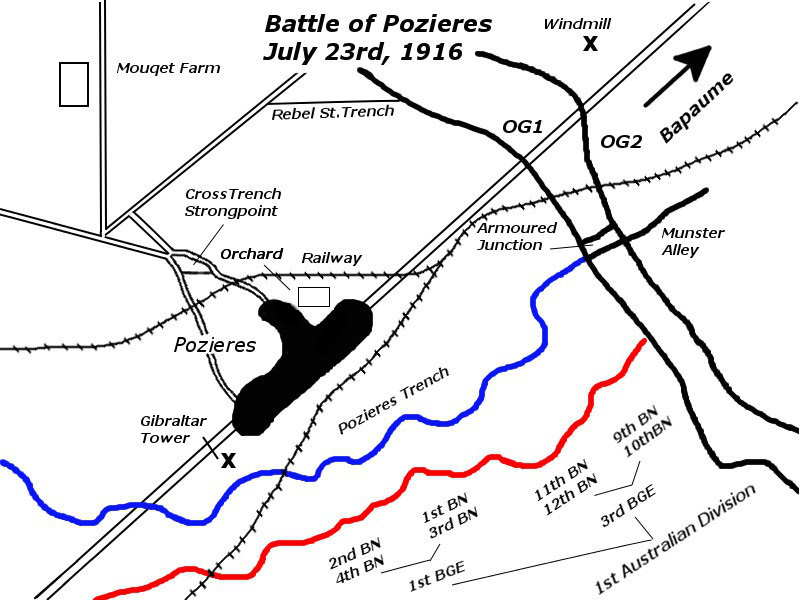 The battle of the Somme comes to an end. 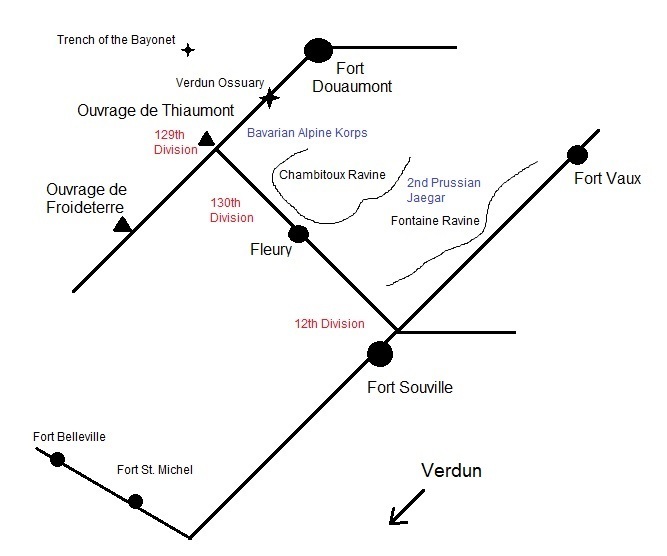 Beginning on October 24th, a French counter attack liberates the forts Douaumont and Vaux, signalling the end of the battle of Verdun. With winter approaching on the Somme, Haig hoped to deliver a substantial blow to Germany's forces. Hindenburg and Ludendorff face a home front wracked by food shortages and social unrest. 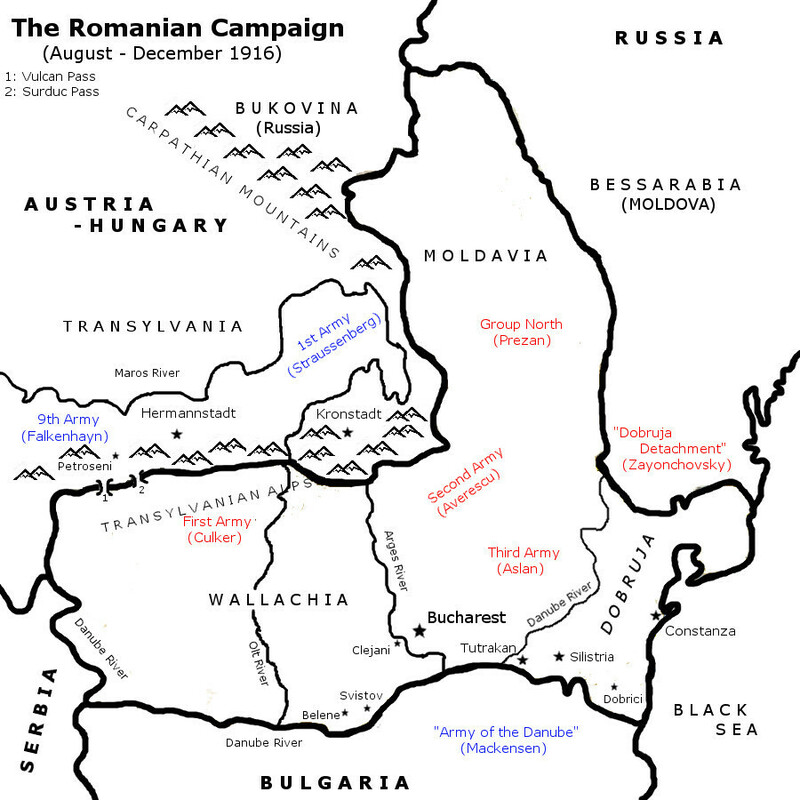 The Romanian campaign lasted for 101 days. In this episode, we cover those 101 days in 41 minutes. In the wake of Romania's declaration, Erich von Falkenhayn is dismissed. Sensing a shift in the fortunes of war, Romania declares war on Austria-Hungary. With the General Allied Offensive in full swing, the Central Powers face a manpower crisis on the Eastern Front. 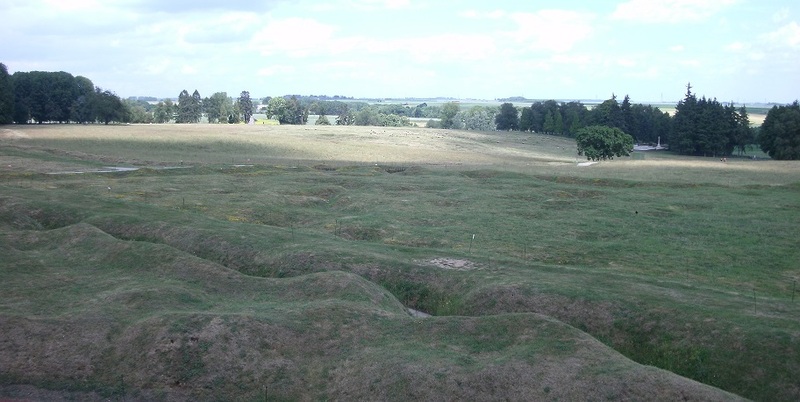 35 days after July 1st, I ANZAC Corps finally secures Pozieres Ridge. Australian and South African forces arrive on the Western Front, and we explore a new interpretation of Fromelles and Delville Wood. Just two weeks removed from July 1st, the BEF scores a stunning victory. 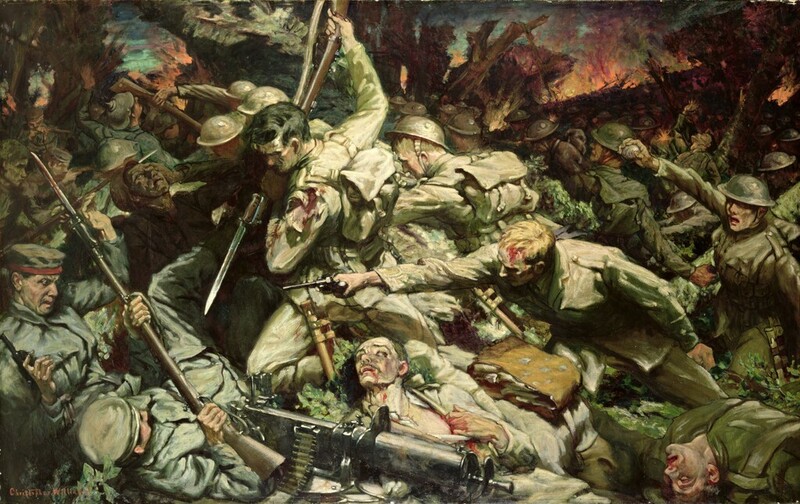 The 38th Welsh Division faces a gruesome baptism of fire. After July 1st, Fourth Army's efforts devolve into uncoordinated, piece meal attacks. 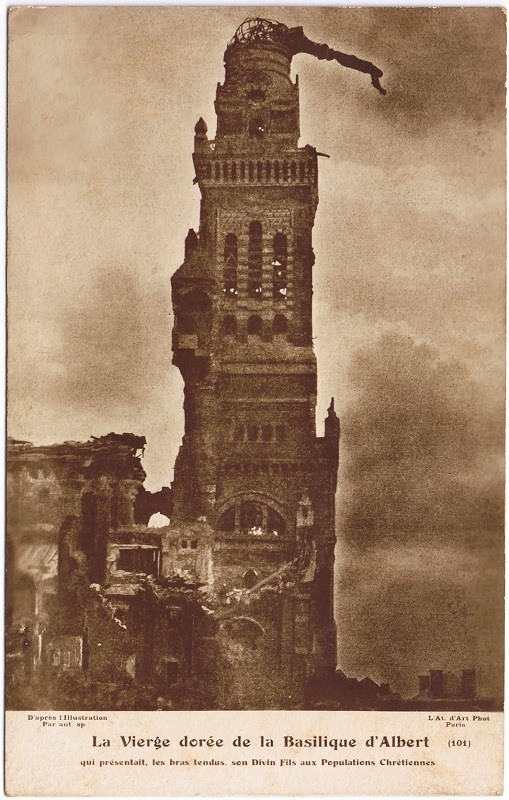 The Great War's most infamous day is also its most misunderstood. 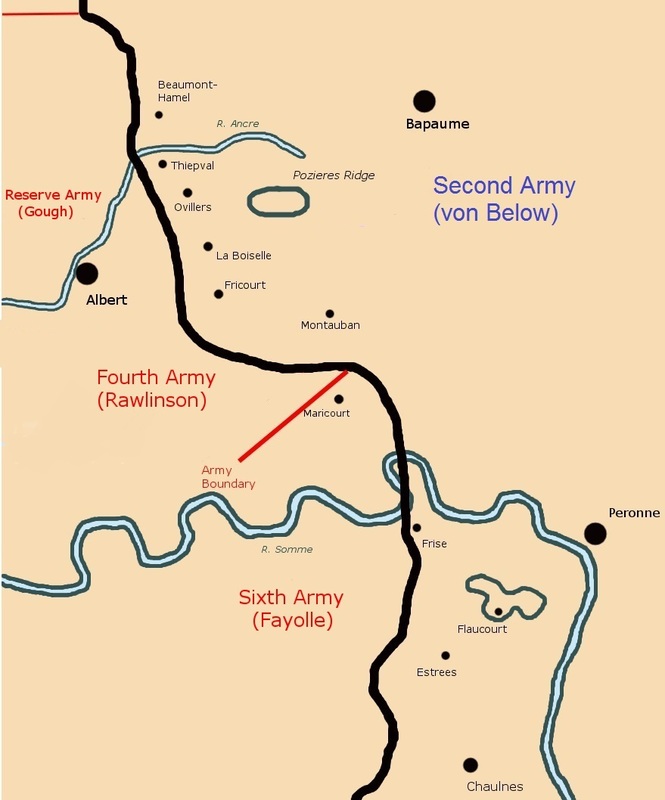 At the tail end of Fourth Army's front, Congreve's XIII Corps and Fayolle's Sixth Army achieve remarkable success. For Henry Horne's XV Corps, July 1st 1916 was a day of mixed success. 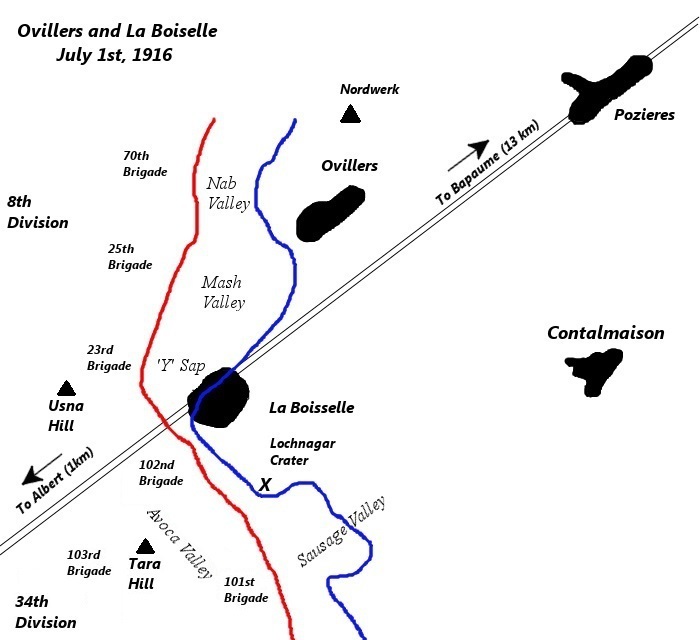 The awful pattern repeats itself as III Corps drives on Ovillers and La Boiselle. 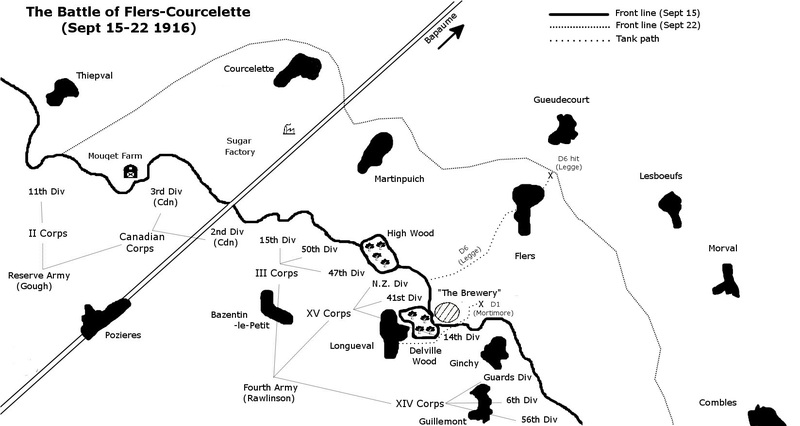 Gommecourt, Serre, Beaumont-Hamel and the Slaughter of the Somme. 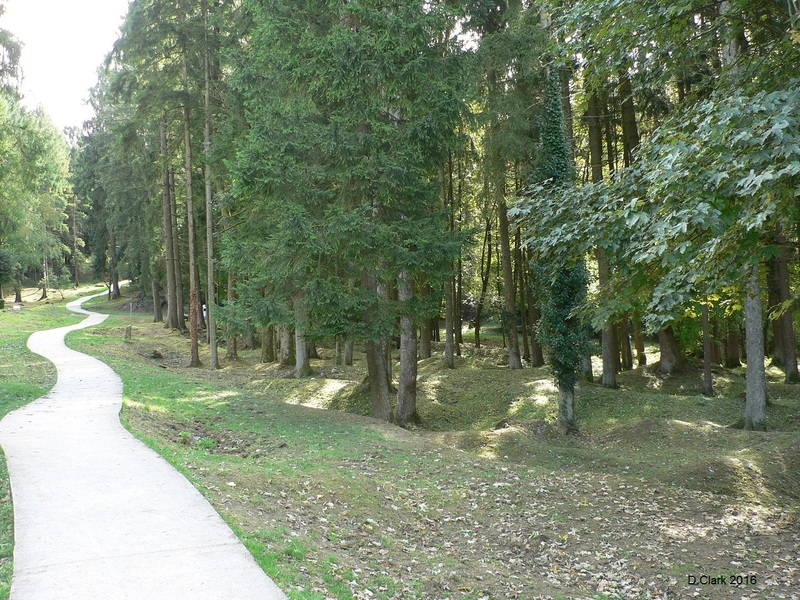 The old British front line, looking northeast toward the German trenches. Note the drop in elevation. 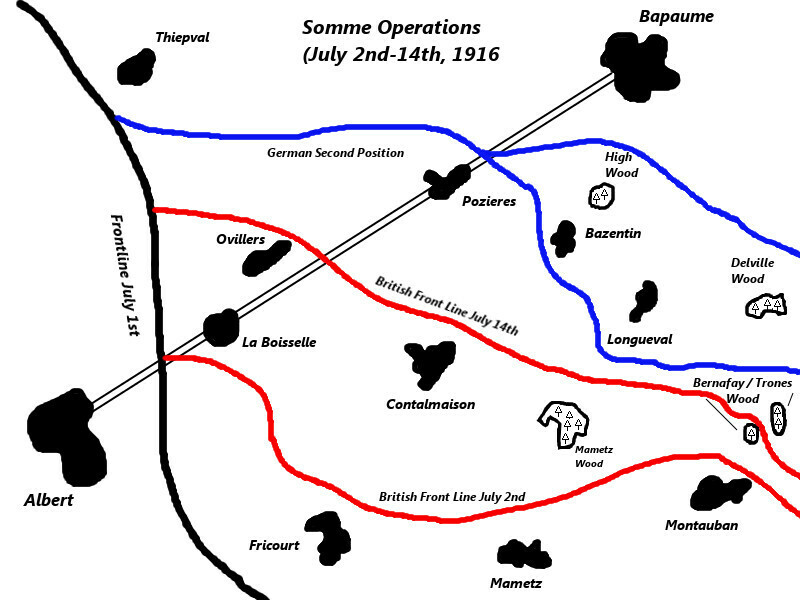 We begin our discussion of July 1st by examining X Corps' attack on Thiepval village. 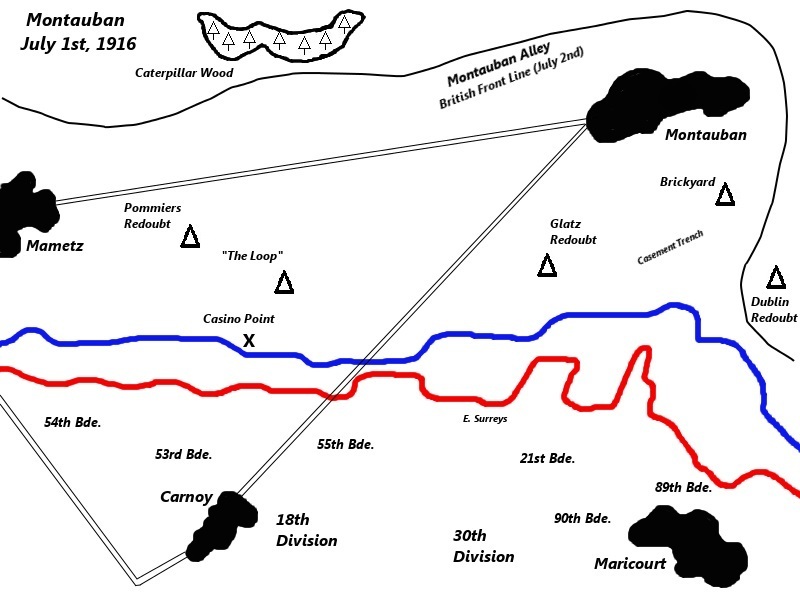 A survey of the British, French and German armies on the eve of the Somme. The Somme plan meets stiff opposition in London and Paris. 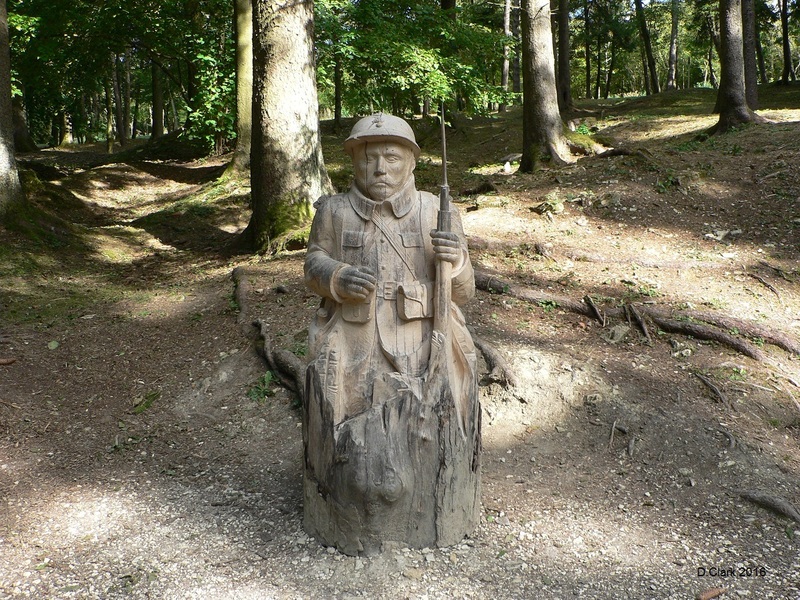 Plans for the Somme shift as Verdun rears its ugly head. 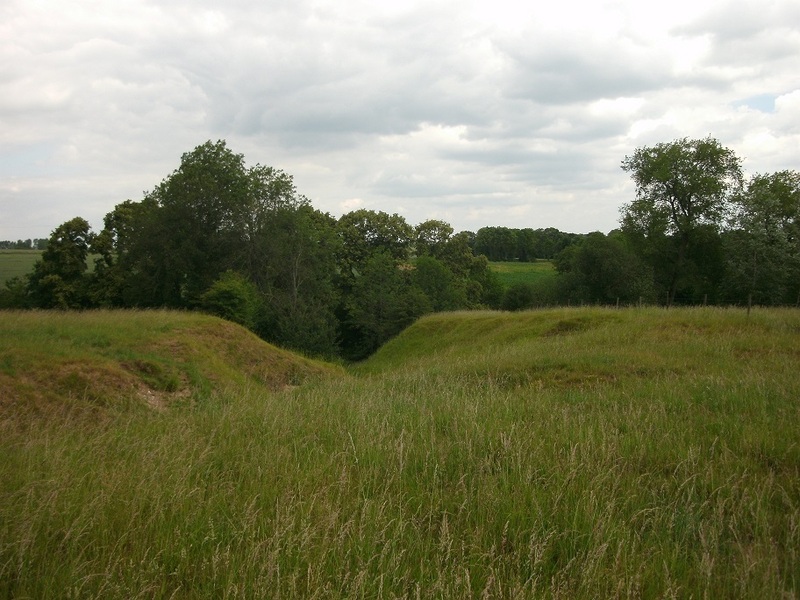 The origins of the Somme before Verdun screwed everything up. 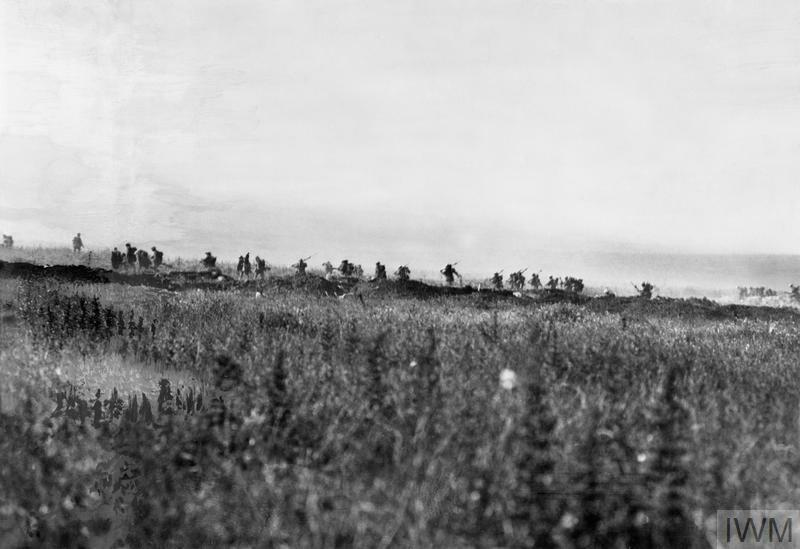 The battle of Verdun reaches its climax. 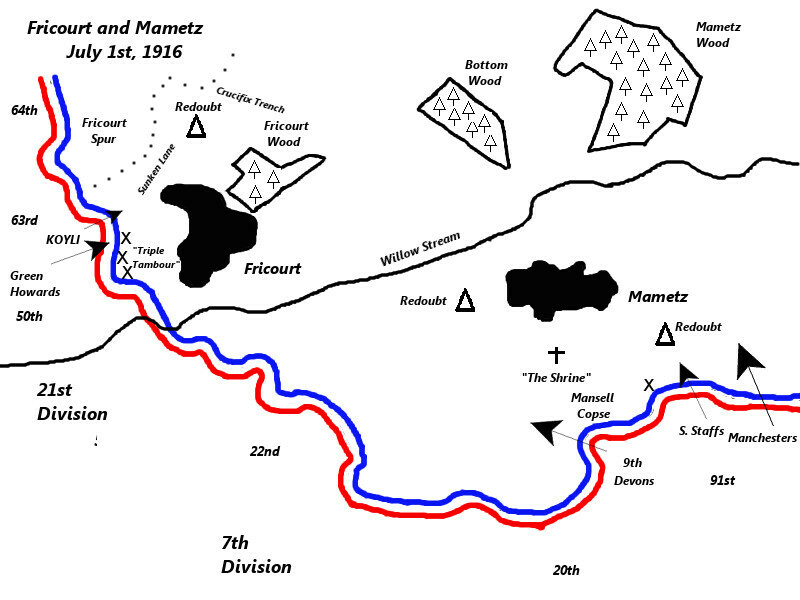 Map of the battlefield, note its "H" shaped outline. 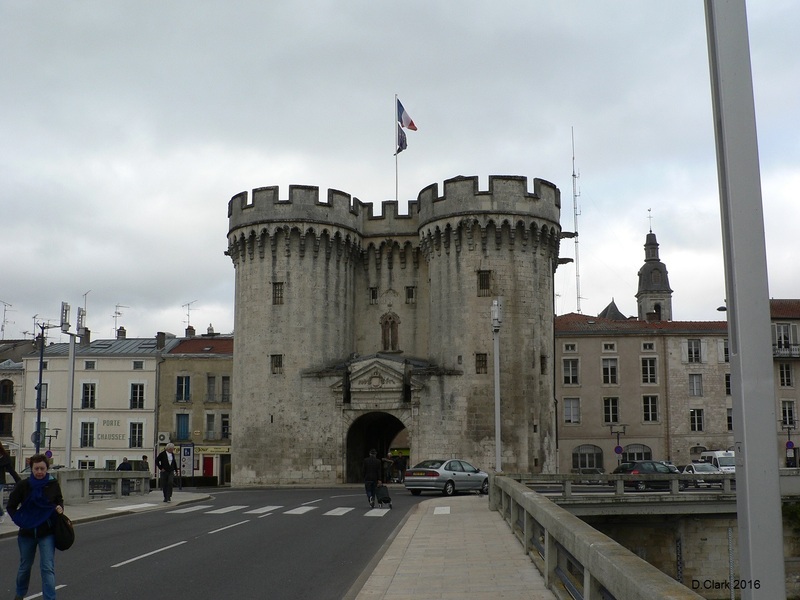 The ancient Citadel in downtown Verdun. 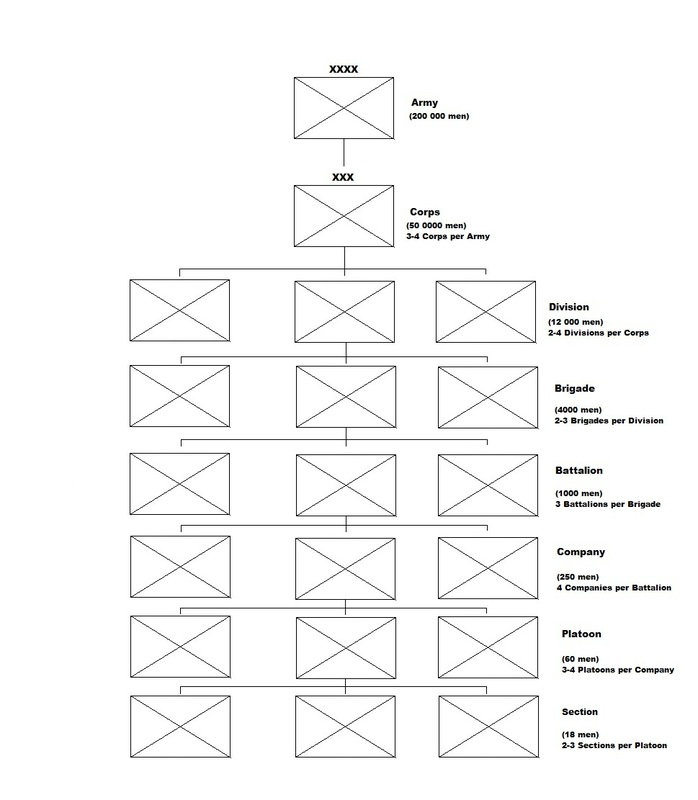 To enlarge, right click-view image. 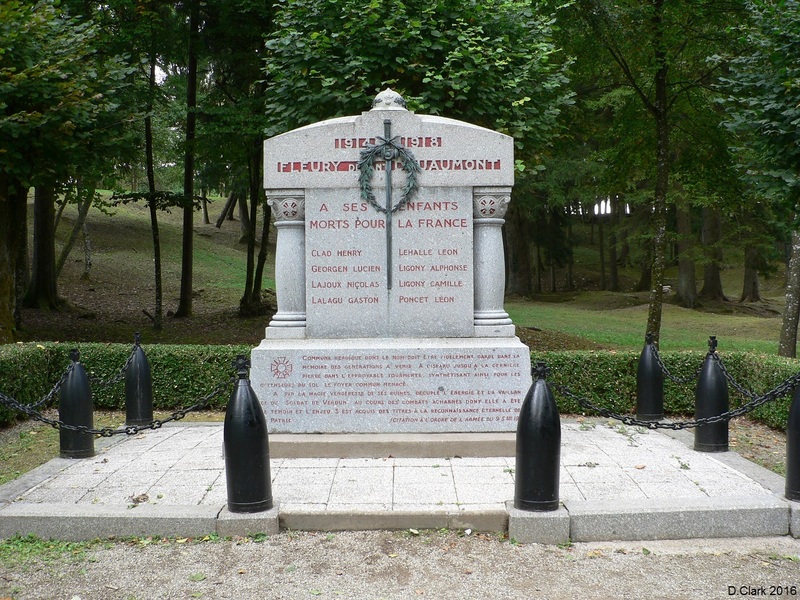 Monument to Fleury residents who fought at Verdun. Markers indicating where houses and businesses once stood. 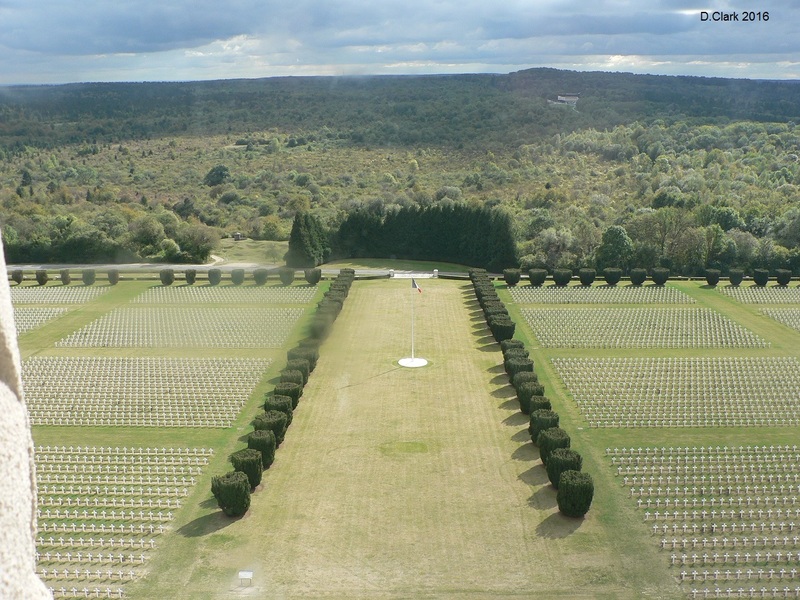 View from a top the Ossuary, looking southeast towards Fleury. 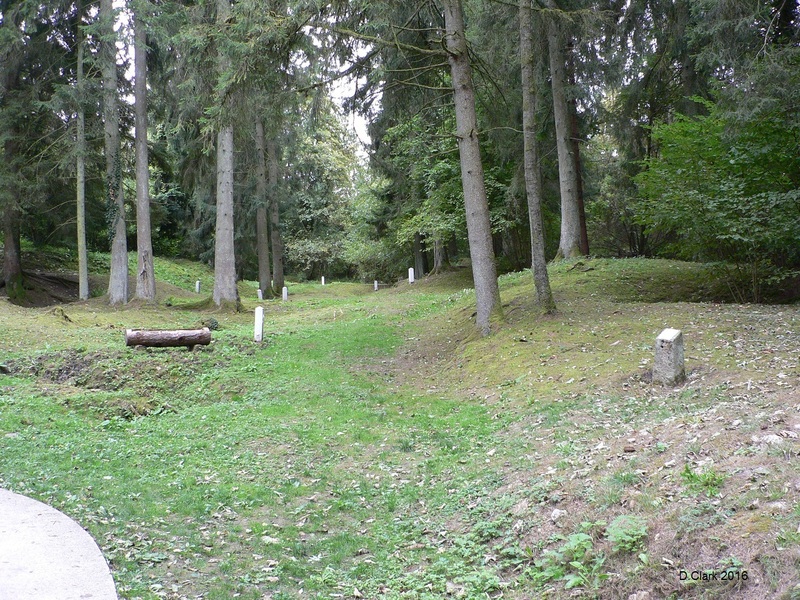 Note the concentrated battlefield: the interpretation center is visible along with the white path leading to the village. 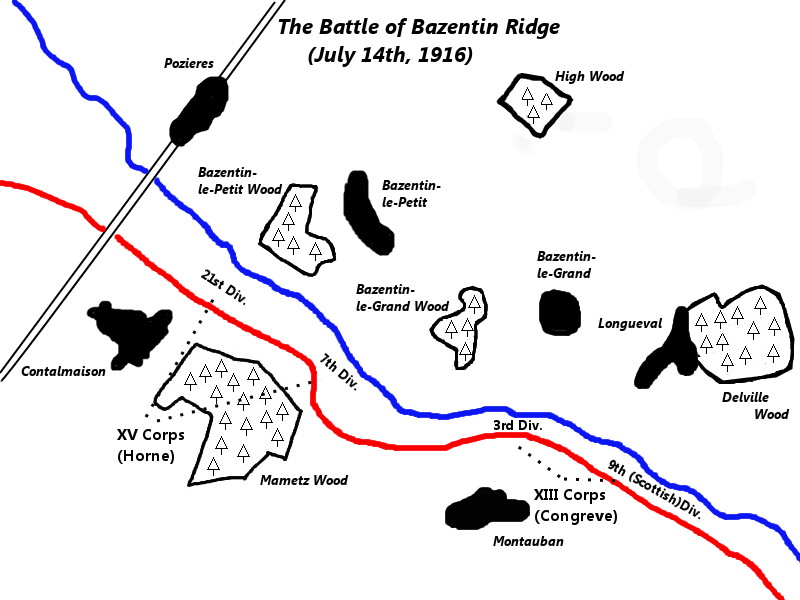 The ridge beyond was the German objective of June 23rd. 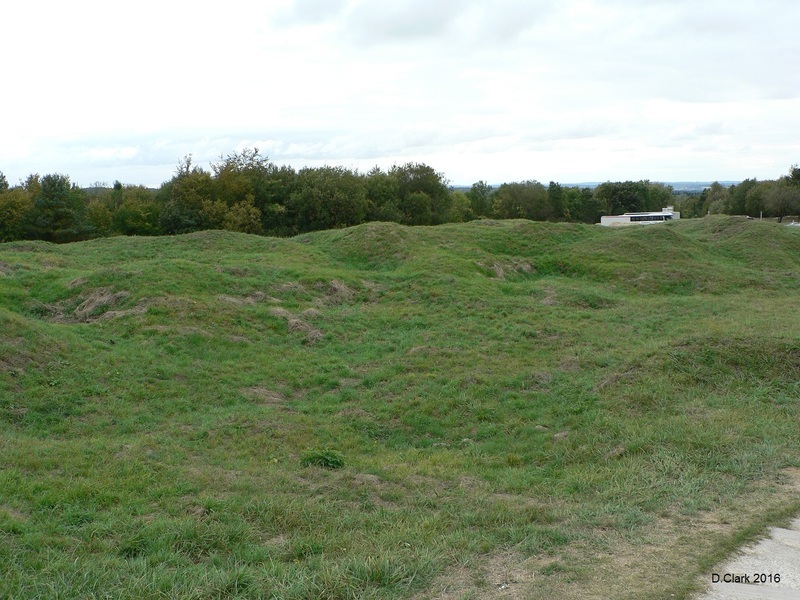 Douaumont's roof, still heavily cratered. Yours truly at the entrance. 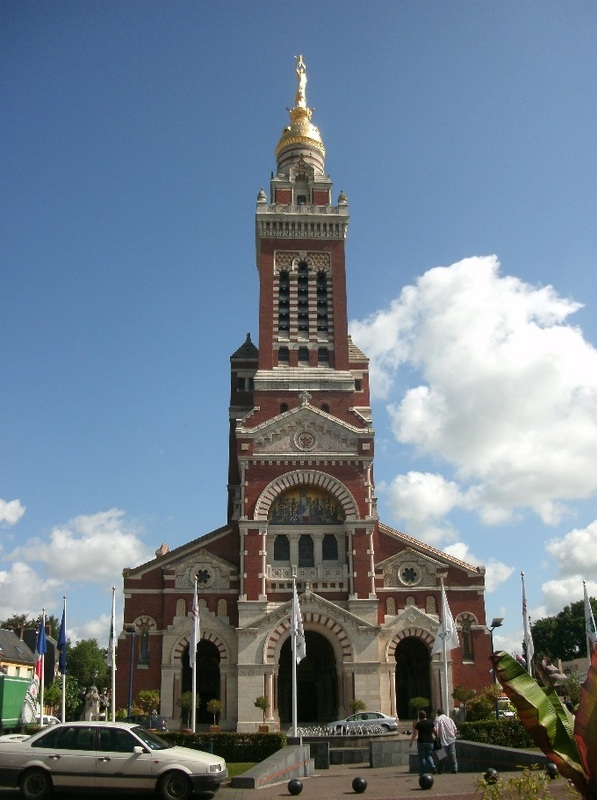 Traveling to France tomorrow, will be in Verdun on Thursday followed by a few days in Rome. Back to regular shows upon my return on Oct 16. 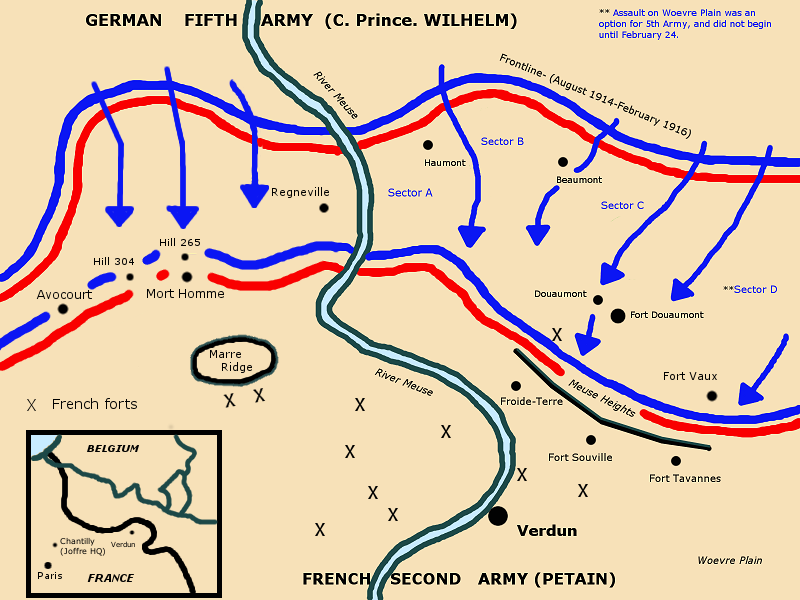 The warriors of France and Germany engage in an bloody stand off for Fort Vaux. 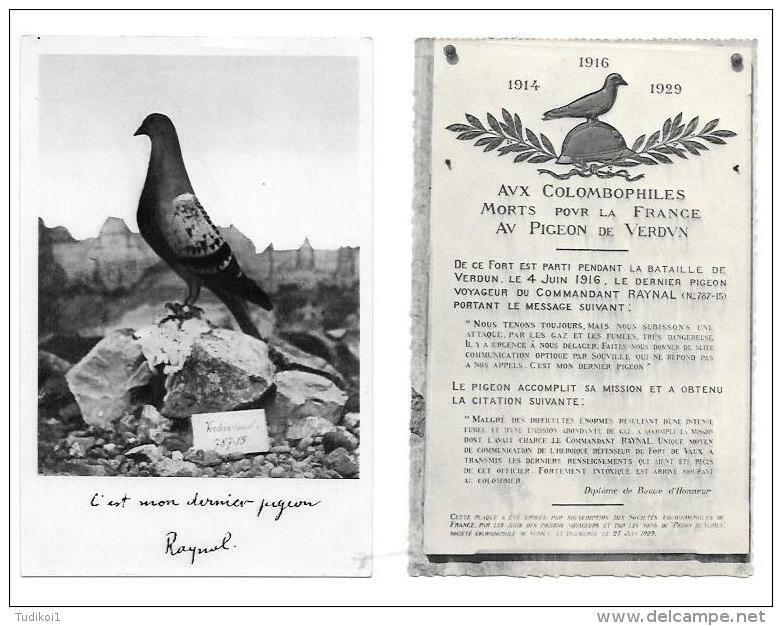 Postcard commemorating Raynal's final pigeon and subsequent plaque. Just an update on the state of the show. I took a summer job at a live music venue, and the hours have been hectic so I've found little time to focus on the podcast. 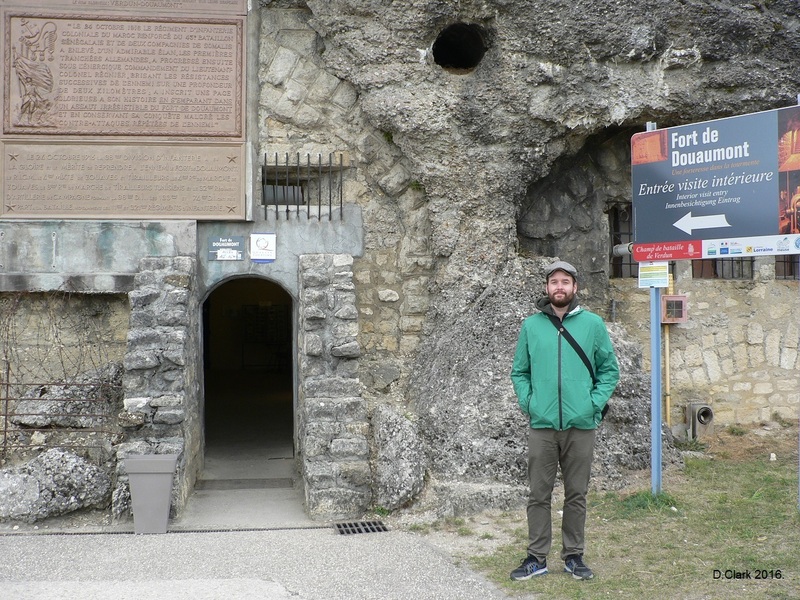 Episode 46: The Fall of Fort Vaux is written, and once I carve out a free day it will be posted. It should be up in the coming weeks. August might be a difficult month, but because fewer acts have been booked there should be some more flexibility with the schedule. July was a monster, so I'm glad it's nearly over. Since the job is so mind numbing, I've had a lot of time to think about how I want to approach things. Once things settle down for good in September, we'll hit the ground running and press forward. I've acquired a lot of great sources on the campaigns in the Mid-East and Caucasus, and I also plan to create a mini cast (5-8 eps) that focus exclusively on the air war. As a huge aviation nerd, that should be a lot of fun! So have no fear, the show is not cancelled but I've had to put it on the backburner for a while. Apologizes for the delay but I hope that when we get back on the track this break will be well worth it. 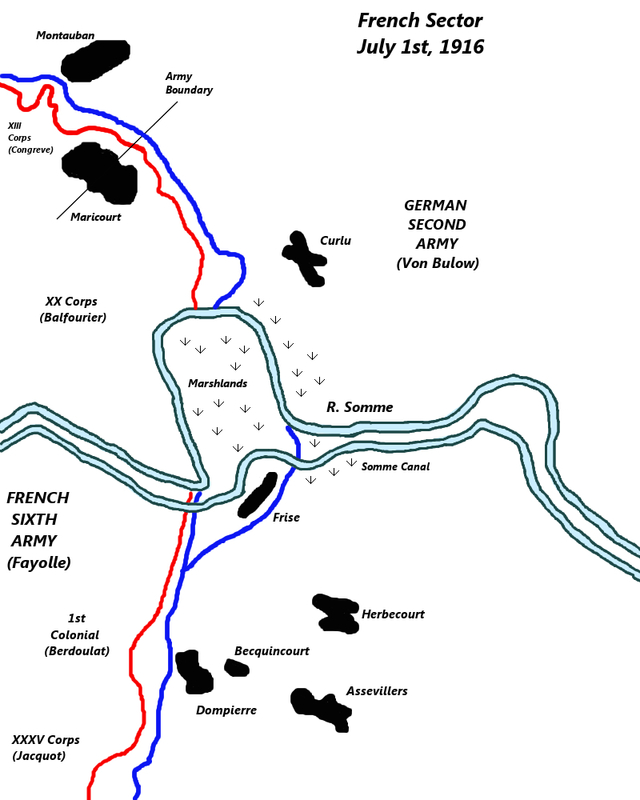 The fighting at Verdun intensifies as the Germans seize the crests of Mort Homme and Hill 304. Under Brusilov's leadership, a resurgent Russian army smashes the Austro-Hungarians; Conrad surrenders to Falkenhayn's oversight. With Tsar Nicholas II in charge of her armed forces, Russia looks to a fresh start; In Galicia, Aleksei Brusilov plans his masterpiece. 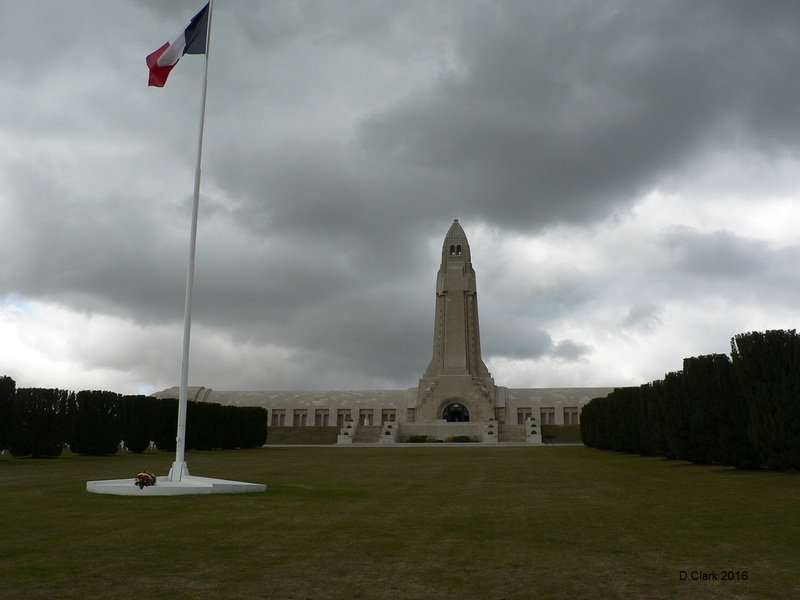 A review of Verdun and a look at the British home front, which sees radical change under the direction of David Lloyd George and the Ministry of Munitions. A retrospective look at the battle of Jutland. The battle of Jutland rages into the night. A decade after Dreadnought revolutionized naval warfare, the battle fleets of Great Britain and Germany finally meet. 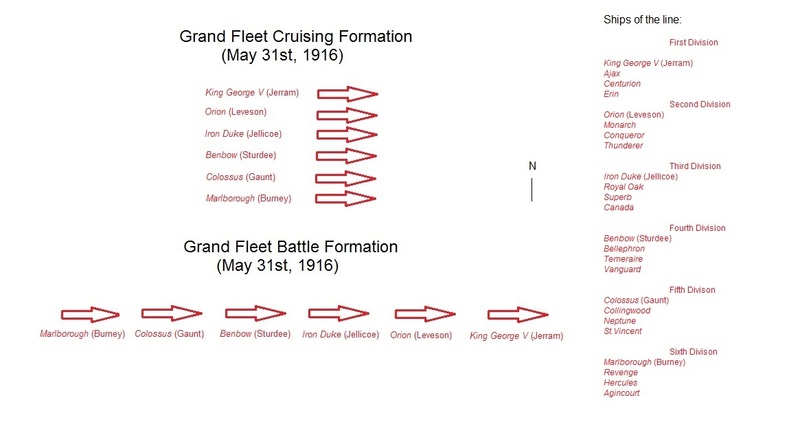 The battle of Jutland begins on the afternoon of May 31st, 1916. 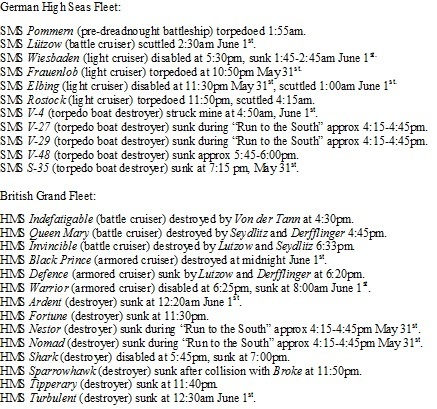 Reinhardt Scheer assumes command of the German battlefleet, and the war in the North Sea kicks into high gear. 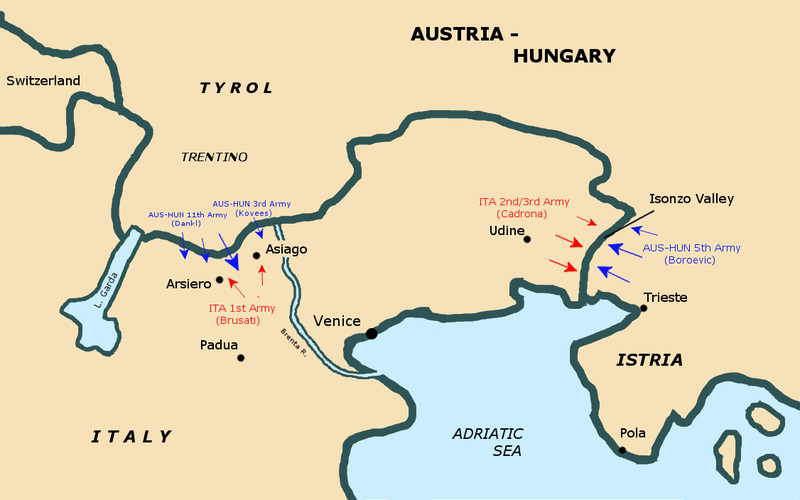 Conrad sees red, and attempts to eliminate the Italians with a single blow. 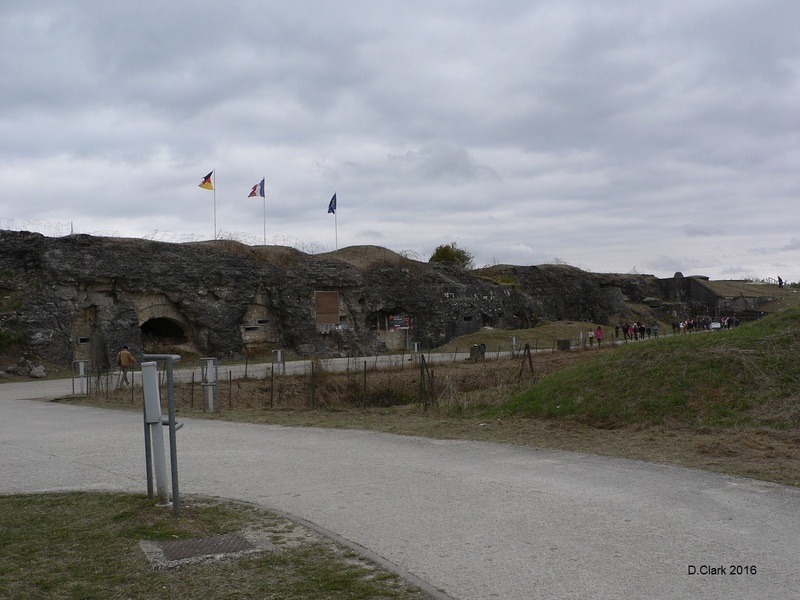 At Verdun, the French discover retaking Fort Douaumont will require a bit more planning. Battered and bloodied, Austria-Hungary limps its way into 1916. Russia under goes some rapid internal changes. 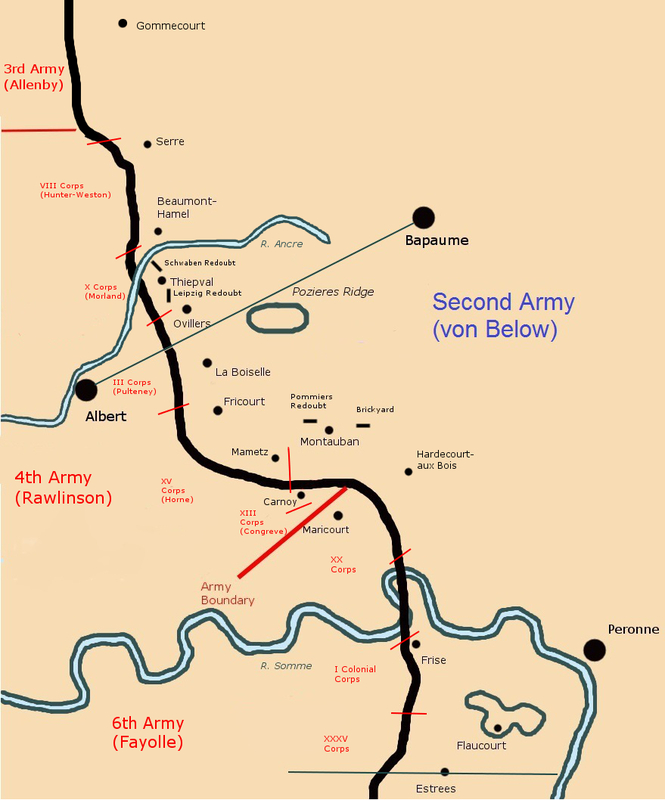 Desperate to capture the Meuse Heights, the German 5th Army extends operations onto the west bank of the Meuse. When things falter, both armies commit more men to "the Mincer". 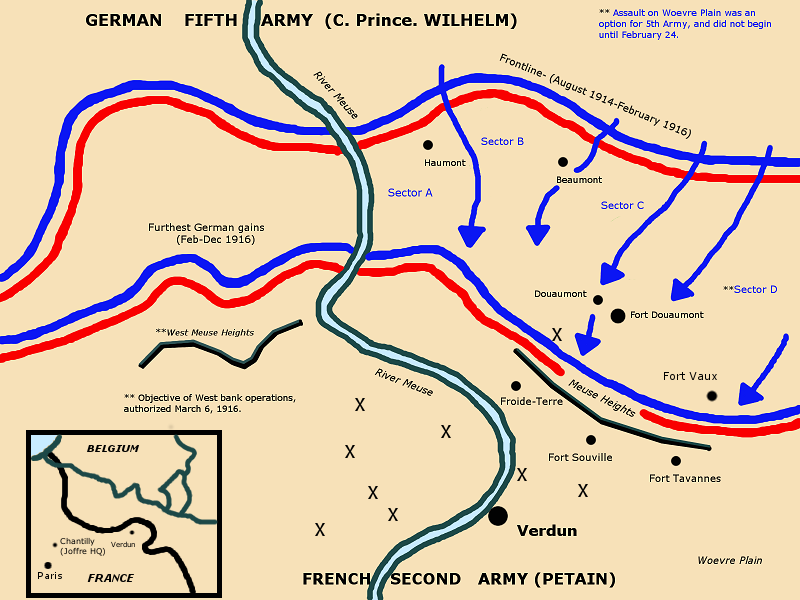 The battle at Verdun began on February 21st, 1916. Nothing would ever be the same. Email: thegreatwarpodcast@outlook.com Twitter: @greatwarpodcast Also on iTunes!